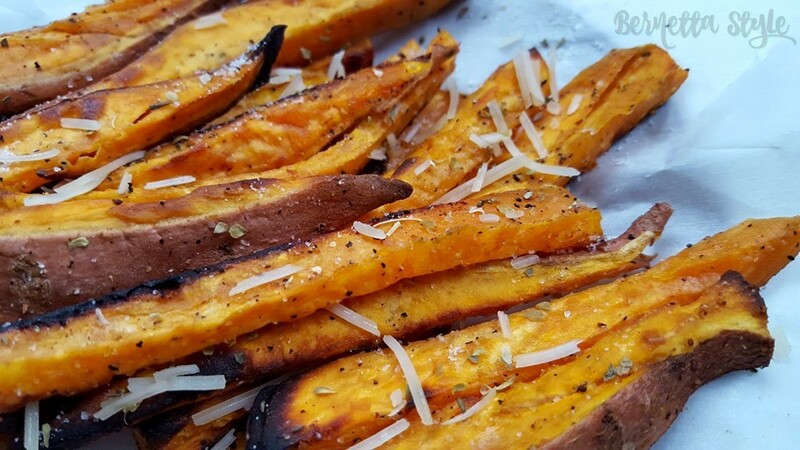 Baked Garlic Parmesan Sweet Potato Fries – Fab Five Cooks! Who doesn’t love a good french fry? A french fry made any type of way has been my favorite food since I was a child. I could eat them every.single.day if you let me. I was the same up until a couple of years ago. I realized that eating french fries really held no good nutritional value or benefit for me. I started letting go of my beloved favorite fried veggie. I wasn’t sure of the exact moment I realized I could have a similar love affair with Sweet Potatoes, but thank God I can. Help ward off cancer and protect against the effects of aging. Contain Vitamin D plays an important role in our energy levels, moods, and helps to build healthy bones, heart, nerves, skin, and teeth, and it supports the thyroid gland. Good source of Vitamin B6 & C which produces collagen which helps maintain skin’s youthful elasticity. I now make baked Sweet Potato Fries and feel like I am in healthy heaven when I eat them. 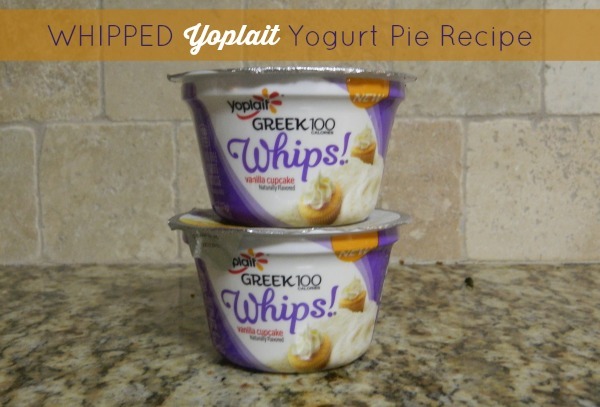 You can make them sweet, spicy, & a variety of toppings. It all depends on what you feel like on a given day. 2. Cut the sweet potatoes into french fry pieces & soak them in water for 1 hour to get the extra starch off (if you want them extra crispy). 3. Place the Sweet Potatoes in a bowl in pour in the olive oil, sea salt, pepper & garlic seasoning. Take your hands and toss them in the bowl. Then place the fries on a baking sheet and place them in the oven on 420-450 for 20 minutes. 4. When they are ready, let them cool for 3-5 minutes. Sprinkle some parmesan cheese on top and more salt & garlic (your preference) and dig in! They come out great every time! Kita | Kita is making Sweet Potato Casserole for one. This is for those who want to hide in their closets and indulge in their very own sweet potato casserole without making any for the rest of the family. It’s the holidays so you can be a little bah humbug and treat yourself. LaShawn | LaShawn is making a Grown up Baked Sweet Potato with feta and sun-dried tomatoes. For those of us looking for alternatives to the traditional sweet potato this holiday season. 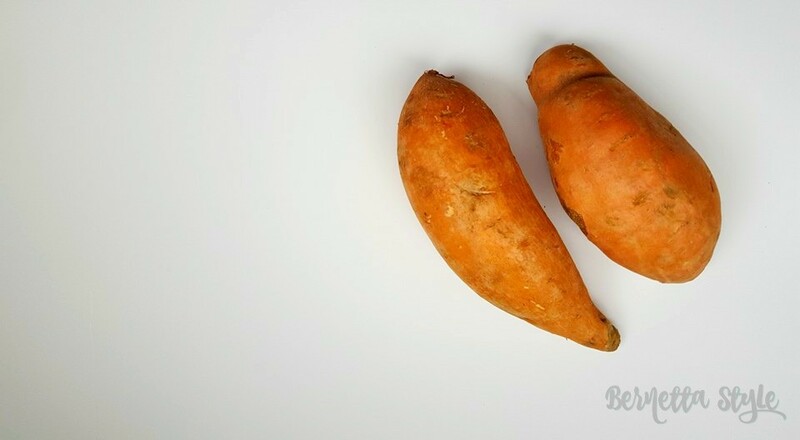 This is not your mama’s sweet potato. Mimi | Herb Roasted Sweet Potatoes, turn sweet potatoes into your favorite side dish with a few herbs and olive oil. MJ | Sweet Potato Grits. Love grits? 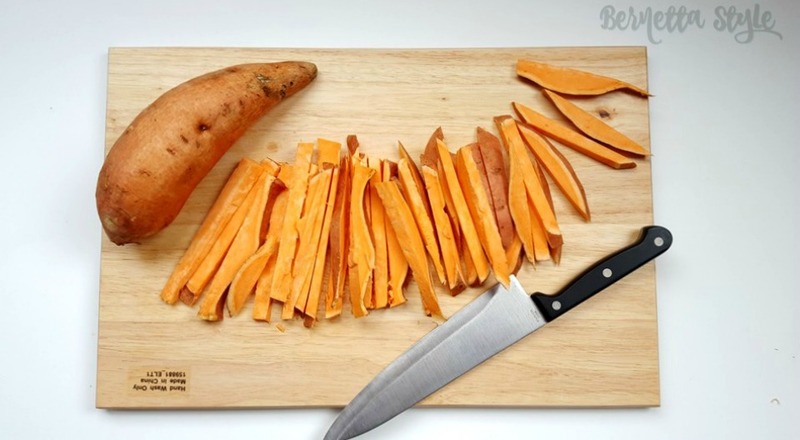 Love sweet potato? Combine them for this delicious taste of fall and Southern eats. 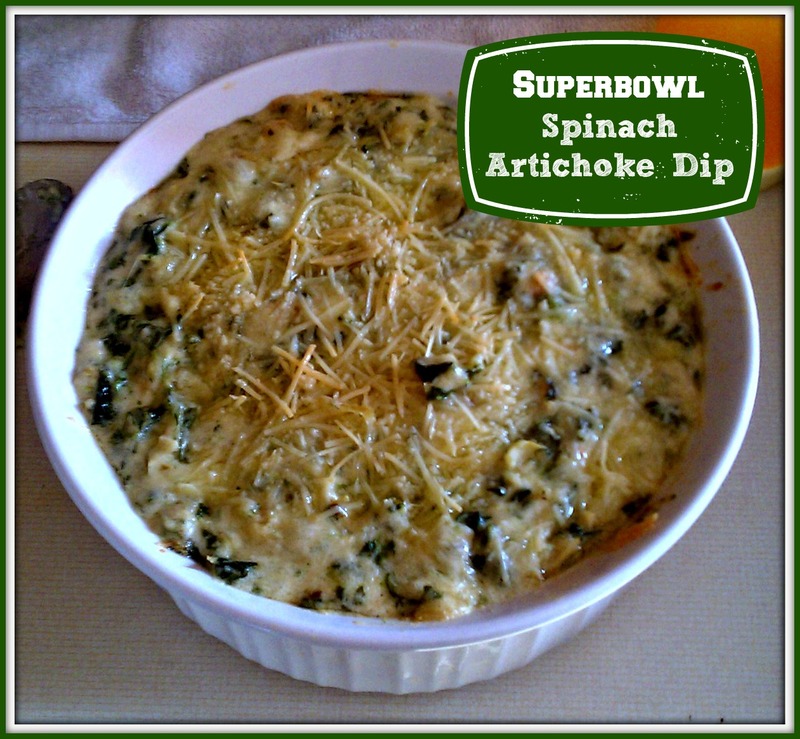 Enjoy with country ham, green onions and a splash of hot sauce. Those fries look delicious. I keep telling myself I’m going to try sweet potato fries but have yet to do it. We do baked sweet potato fried all the time! These look so good!! Especially with parmesan. Yes to sweet potato fries. I love them. I’m a french fries girl but Lord knows I need to eat better more days so these are perfect. I don’t usually like sweet potatoes but I do love sweet potato fries. It’s just so hard to cut though! The dip takes it over the top. Loving these already and I know what our side dish will be on next week! We love sweet potato fries. My daughter would eat them at every meal if she could. I love sweet potatoes especially sweet potato fries. I had no idea that you needed to soak them for an hour. I’ve made sweet potato fries before and they weren’t extra crispy, but I didn’t set them out for a long time. Help ward off cancer and protect against the effects of aging that is reason enough for me. I love the collab, I will check out the others. Yum! 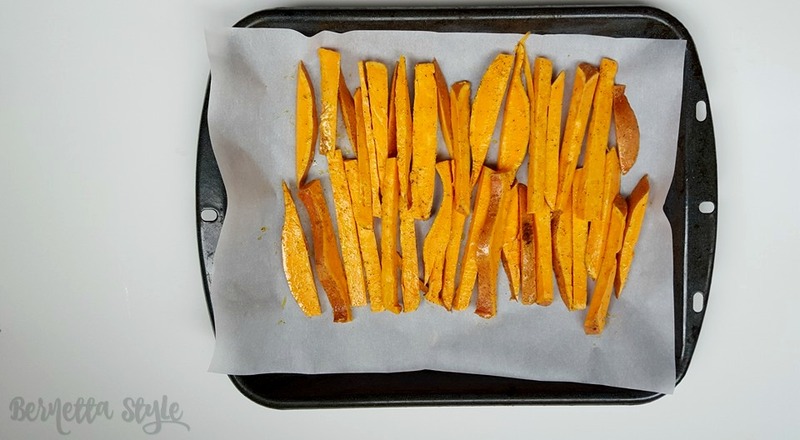 I love sweet potato fries and I bake mine as well. I have never had garlic sweet potato fries. And I love a garlic fry so I will have to try this. These look super yummy! 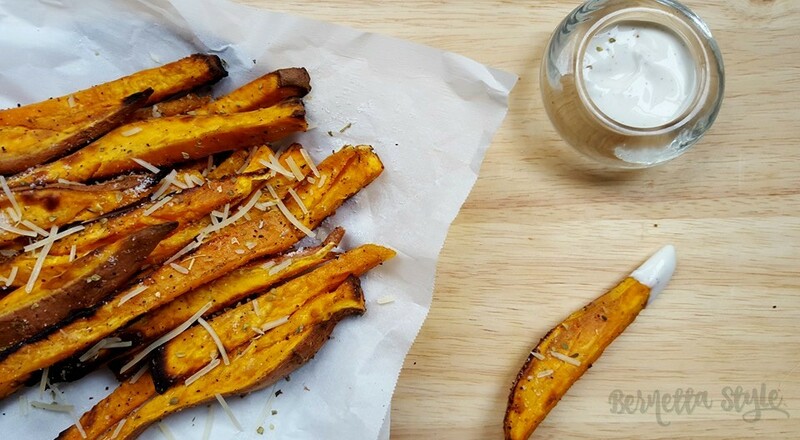 I would’ve never thought to pair garlic and parmesan with sweet potatoes!